Our next Spotlight feature shines on the talents of Mrs. India Anderson. In the Spring of 2013, while preparing for an art exhibition I had the pleasure of meeting India. My friend, Milene, and I were at a local copy/print shop being our colorful selves and having a good time joking around with the staff while handling some business. Shortly after, India walks into the business with her cheerful spirit. We all exchanged words and who would have known that soon after, her talented daughter, Brazil, would be joining us and displaying her art with us! Okay, enough about us! You want to hear more about India right? Who is India and what does she do!? Hey, cool your jets. I’m getting to that part. 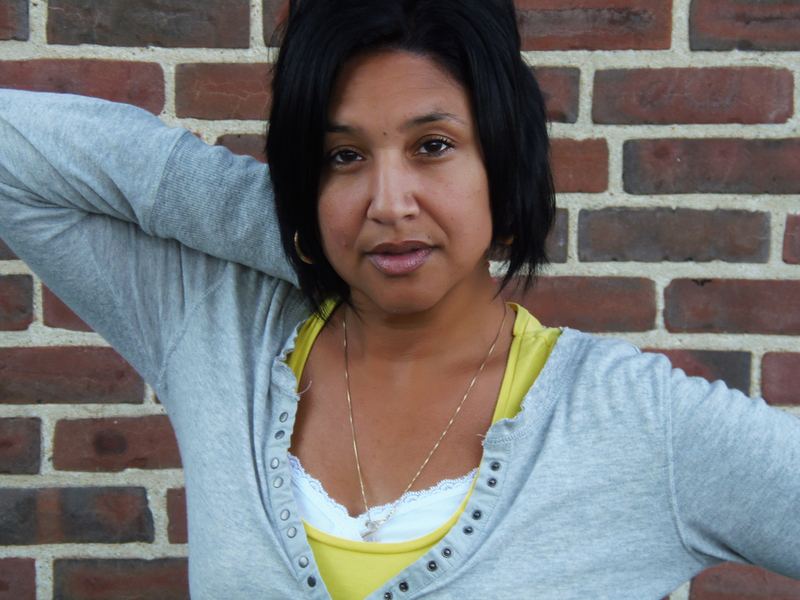 India Anderson was born and raised in Springfield, Mass where she still resides with her supportive husband and business partner, Gregory, and 15 year old son, Cuba. Talent runs all throughout her family. India also has a talented daughter, Brazil Martin, who is also a wonderful visual artist. India’s passion for the arts and her experience in its many forms motivated her to start a small business called I & G n Co. A graduate of The Frank Hachett School of Performing Arts and performer across New England, India started her company with the goal to give local performers a platform to showcase their talents. The showcase is approximately six weeks after the selection process. India’s husband and business partner, Gregory, handles the audio and lighting for their showcases. In addition to working with her husband, India also has great support from her friends. “We also have a small dance group which consist of myself , Cynthia Claudio and Matisa Collins. We are a group of very classy performers known as Hunnilious. 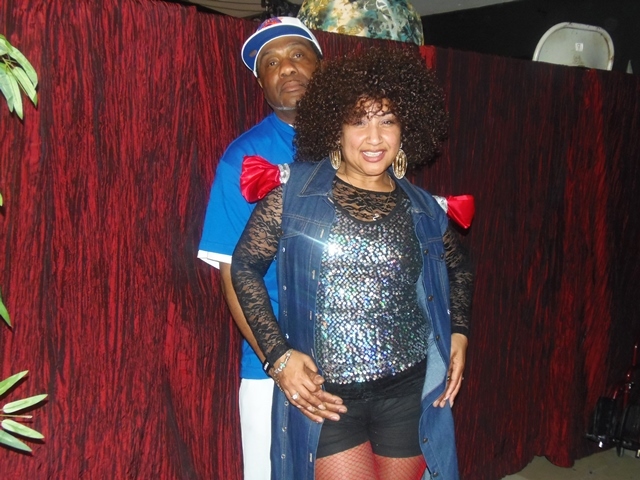 We choreograph our own dances and have performed at several events in Massachusetts and Connecticut. We are looking to expand and perform in other states as well. The ladies have performed together since 2011. In addition to working with family and friends, India tells us that she has participated in several community theater productions and even been an extra in a few movies! We as a new company stand out around this area because we work on involving the community in the showcases...we use the struggling local artist.” One of the artist India mentions is a friend named Damarr Smith who is an upcoming artist to keep your eyes open for. “There is also a local dance company that is always downtown performing. When we invite them they are awesome. Stadium of Dance aka S.O.D. check out their FB page also.......YOU SEE WHAT I AM DOING.....I am boosting up others !!!!
" You asked what makes us different we want everyone to get exposure not just us we want the wonderful talent that is everywhere and that is in everyone to be lifted up and exposed for the whole world to see." This past July, I & G had an amazing talent showcase with 24 performers at the Rebecca Johnson Middle School in Springfield, Mass. The place was packed and many came out to show their love and support. I & G look forward to having the talent showcase in other cities across the nation. India also shared with me that her company is seeking to become a non-profit organization before the month is out! We look forward to hearing more about the progress that India and her company makes as they continue to encourage, inspire, and support others. If anyone has resources or would like to network with India, please connect with her!